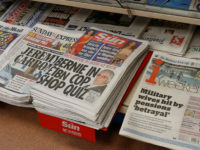 The Financial Times has backed a news website for the European start-up world, which its founder has said will tap into a “younger generation of readers which we were not capturing so much at the FT”. 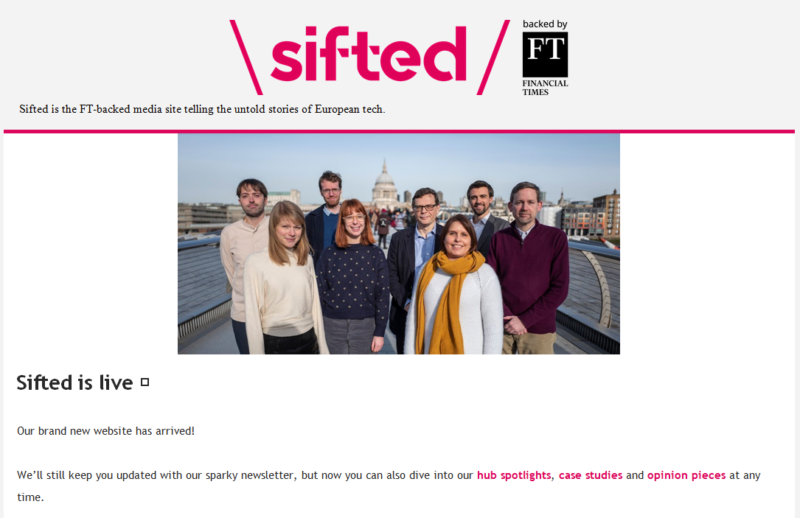 FT innovations editor John Thornhill launched Sifted to reach a “generation of incredibly interesting entrepreneurs emerging all around Europe”, many of whom are “not hard-wired into reading the FT,” he told Press Gazette. There were two reasons for this, the former FT deputy editor added. “One was because we didn’t write that much about the start-up world, and secondly because we had a paywall which was a deterrent to some of the people in that sector. The website launched on 31 January after several weeks of publishing a thrice-weekly newsletter to establish the tone and focus of the new project. The newsletter will continue as a core part of Sifted, featuring a mixture of original content with links to the website, curation of external sources, and some newsletter-only news. The FT holds a 25 per cent stake in Sifted, which is so named because the FT is at its heart and it “sifts” through information for its readers. The project is also backed by several British, French, German, Greek and Swedish so-called angel investors with “strong interests in the growing European technology sector”, the FT has said. Sifted is now in its second round of fundraising, meaning the overall ownership structure could change. The website runs on a part subscription, part sponsorship model with the aim of keeping it free for its target audience of European entrepreneurs. 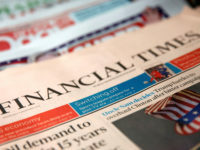 The FT has a licensing agreement with Sifted to ensure it meets the standard of “FT calibre news and analysis” because it carries the 131-year-old title’s branding next to its logo, declaring it as “backed by” the FT.
FT chief executive John Ridding told Thornhill that he would receive the newsband’s support if he could build a business model and attract outside investment. 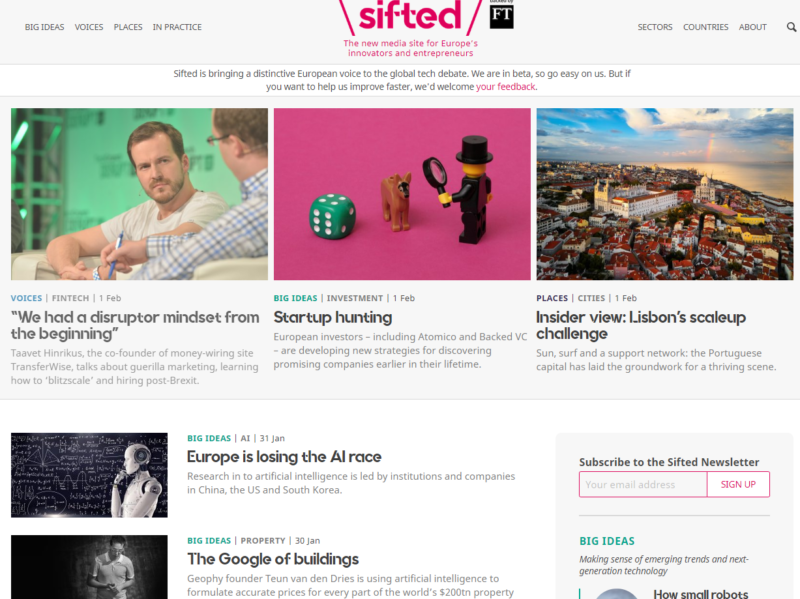 They decided to launch Sifted as a separate website rather than a sub-section of the FT to embrace innovation and experimentation away from the traditional FT structure, matching the start-up culture that is its focus. Taxi app Hailo founder Caspar Woolley is co-founder and chief executive of Sifted, while Thornhill is co-founder and editorial director. 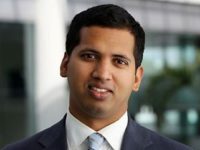 He also remains the FT’s innovations editor, writing a regular column for the newspaper and hosting its Tech Tonic podcast. Ridding said: “We are really excited to be a founding shareholder of Sifted at a time of big change and opportunity in both media and technology. Sifted will cover early-stage businesses in tech centres like London, Paris and Berlin but also smaller hubs like Minsk, Talin and Zurich. Its core audience is the people who are setting up and running the 630,000 start-ups mainly in Europe, alongside investors, traditional FT readers from bigger companies, governments, regulators and academics. “A lot of people have enormous interest in trying to understand what is happening in the start-up world around Europe,” Thornhill said. But when looking as a reader for “trustworthy, accurate, timely information” about the broader European start-up market, Thornhill could only find US news organisations writing “in a very Silicon Valley way” or national media in individual countries. 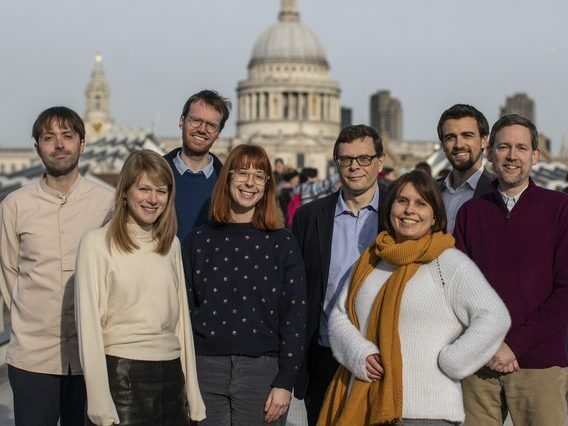 The Sifted team (pictured) has four editorial staff based in the FT’s London HQ, including editor Michael Stothard, the newspaper’s former Madrid bureau chief and Paris correspondent. 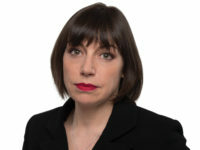 He is joined by FT tech reporter Maija Palmer, former Courier Magazine features editor Amy Lewin, and former HFM Technology reporter Carly Minsky. Mimi Billing, formerly of DI Digital, is reporting on the industry across the Nordic region from Stockholm, while Thornhill hopes to appoint five more reporters in other European centres including Paris, Berlin and Tel Aviv this year. why advertise the fact Tony Abbott some time ago had a fund raising event at a golf club owned by Chinese and not state Rudd had a similar fund raiser at the same venue. Seems like left leaning view only I believe. If you’re reporting a website launch, why does the article not give that website’s err.,.. web address, sort of thing, see what I mean. As the piece stands, it reads like unsubstantiated PR blather. A fairly fundamental omission. Not very helpful.